Our Mentors — Youth Leadership Opportunities, Inc.
Chelsea graduated from Brigham Young University in 2012 with a degree in Elementary Education and since then has taught 2nd grade, substitute taught everything from K-12, and been involved with numerous educational workshops and summer camps for kids. Chelsea joined HSP when it first began in 2017 and is excited to watch it continue to grow and evolve. Her favorite thing about working with kids is seeing the awesome potential they have and watching them discover that for themselves! Chelsea is an avid reader, soccer enthusiast, and Star Wars nerd. 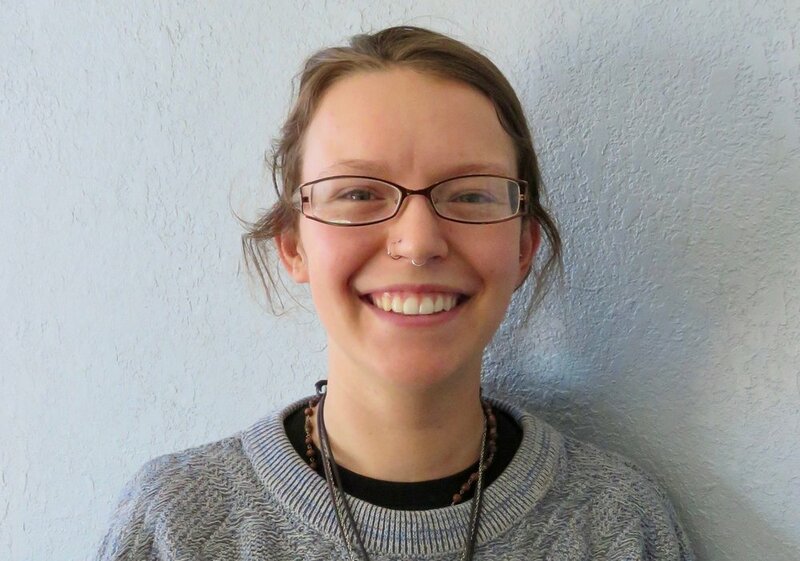 Brittany graduated from the University of Colorado at Boulder in 2017 with a degree in English and has been working with the HSP since August of 2017. Growing up, her mother did at-home daycare for many families, which fostered her passion for working with children. What she loves most about working with kids is their spirit, and she especially loves seeing their excitement when they begin to understand something they didn’t know and gain confidence along the way! Brittany enjoys reading, writing, art, and music, but also loves to try and learn new things. Bryan joined the HSP team in February of 2018. He has worked in summer science camps for years and has a passion for mentoring young adults in the community and for education. Bryan enjoys teaching for the thrilling moment he is able to witness all the pieces of a concept finally coming together for someone, and they reach an understanding of a topic or a problem that was not understood before! In his free time, Bryan plays ultimate Frisbee, immerses himself in nature, and almost always has a book in his hand. After 26 years of sales, leadership and professional development in a Fortune 500 environment, Jerry left the corporate world to begin his own adventure! With a masters degree in Education and several years as the Director of US Training for a global company, Jerry started his own consulting business. This has led him to currently become part of a professional team that supports stuff like HSP! As a father of five and grandfather, he loves helping kids and families, climbing, riding his bike and eating ethnic food.